Located in the south and quiet part of Zermatt, with beautiful Matterhorn view, is the ***Hotel Hemizeus. It consists of 42 comfortable rooms and family apartments. All the rooms are furnished with shower/toilet, telephone, cable-TV and WiFi. Most rooms have a terrace or balcony with Matterhorn view. Taste culinary creations from our kitchen team in the Hemizeus restaurant. We also invite you to nurse a glass of wine in our ancient wine cellar or to enjoy a nice dinner under the old cellar vault. There’s space for up to 12 people. 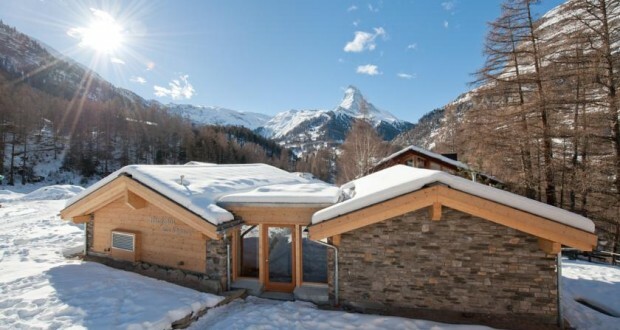 two different saunas, steam bath, foot bath, jacuzzi, massage and beauty treatments, relaxing room with beautiful view to the famous Matterhorn. In the summer time you can relax on the canvas chairs out in our garden.